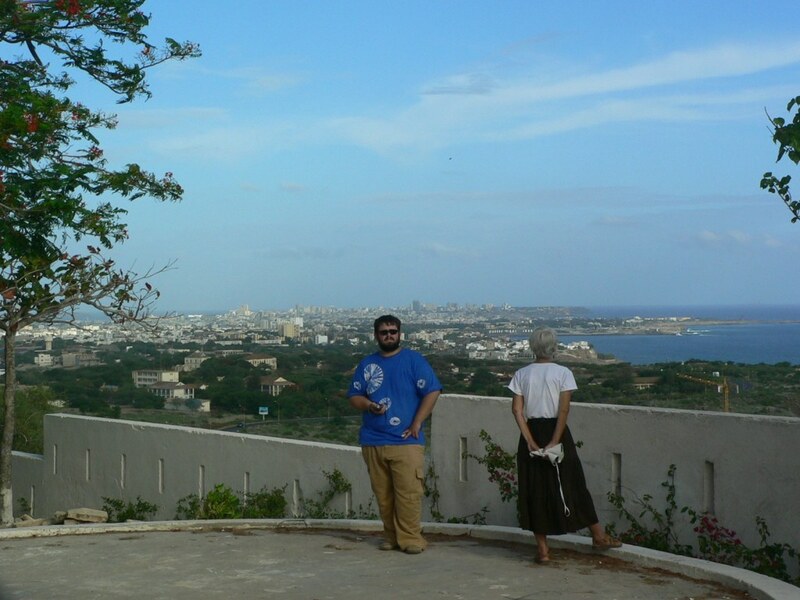 Students returned from their service assignments to a conference center (Le Phare de l’Espérance – Beacon of Hope) in Dakar. 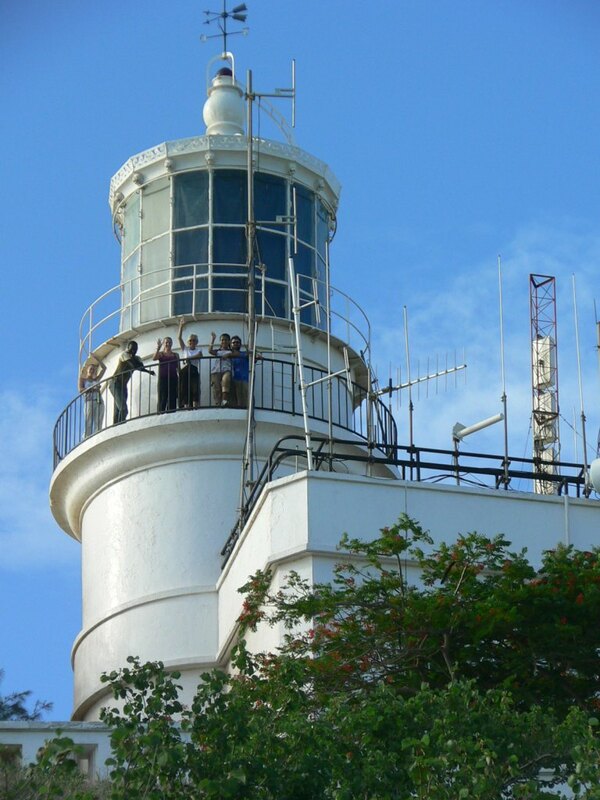 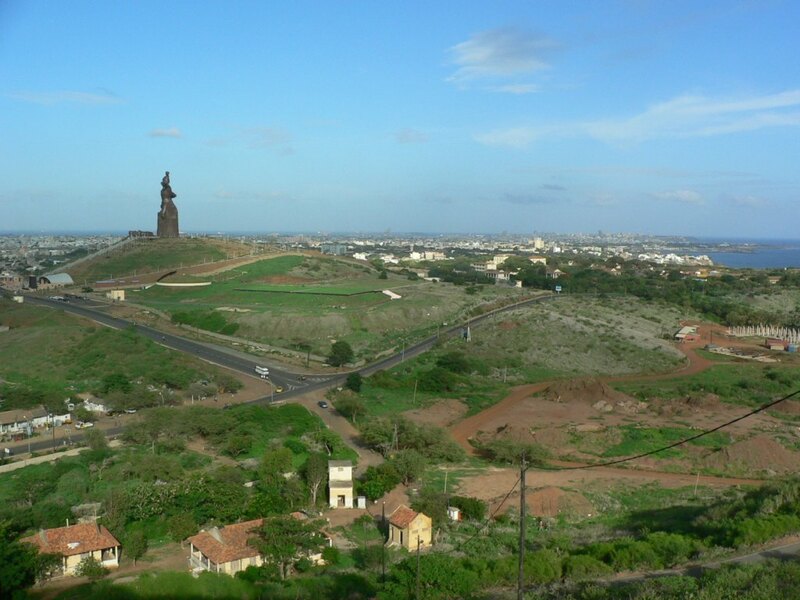 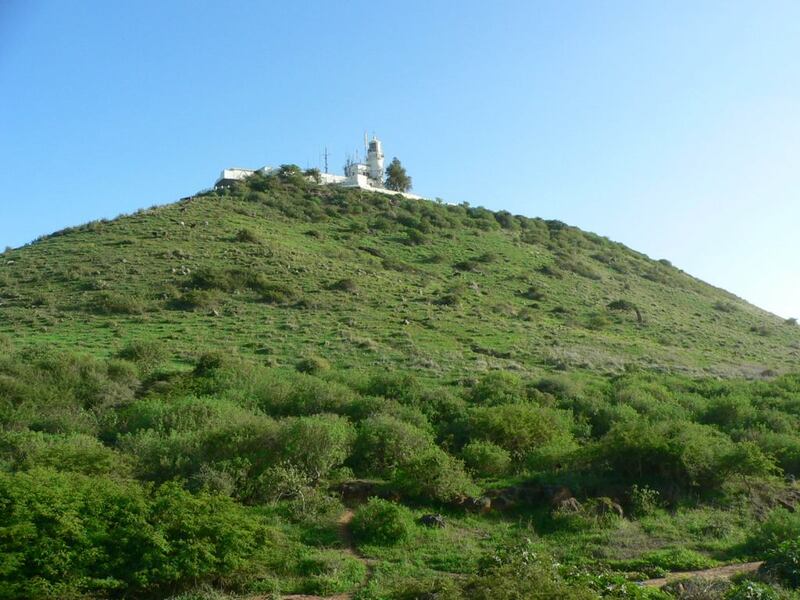 The center is situated at the foot of Le Phare (lighthouse) near the westernmost point of Africa. 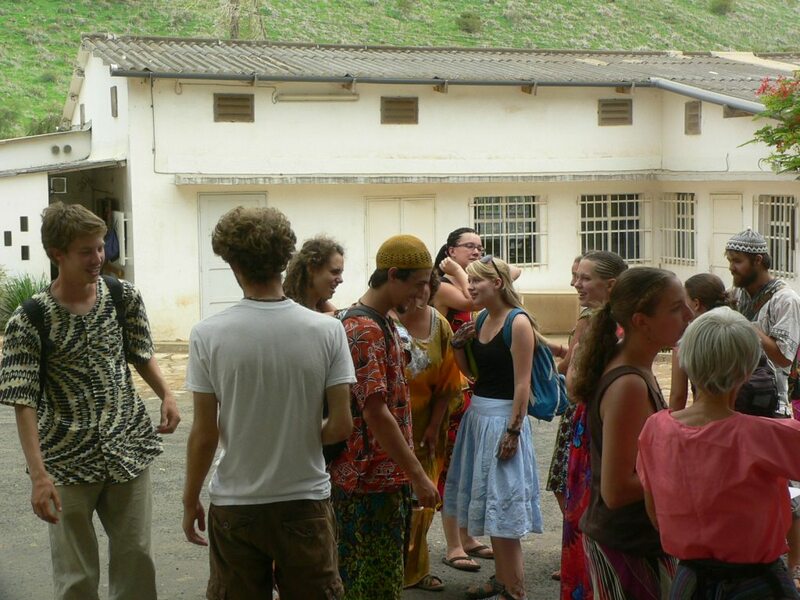 Everyone was excited to see each other again and share experiences from their locations. 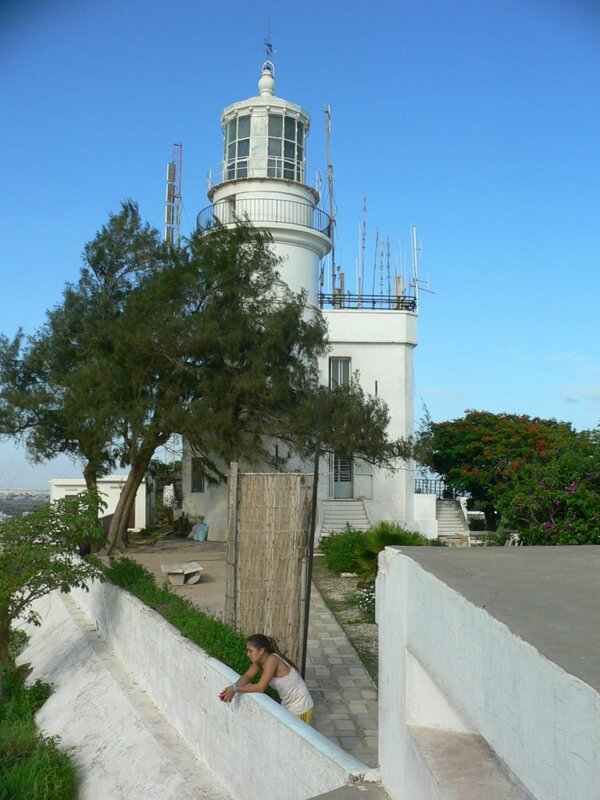 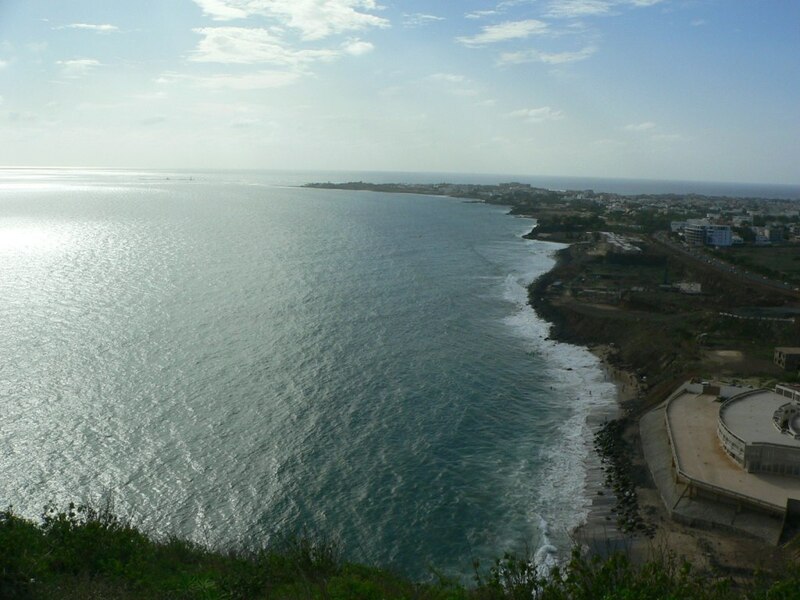 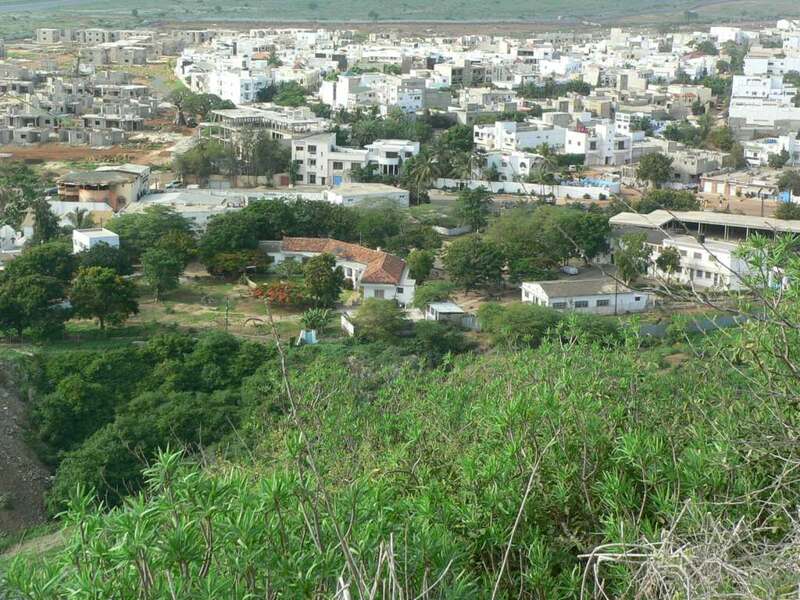 One afternoon we hiked up to the lighthouse and enjoyed wonderful views that included the westernmost point, the city of Dakar, and a view of our conference center. 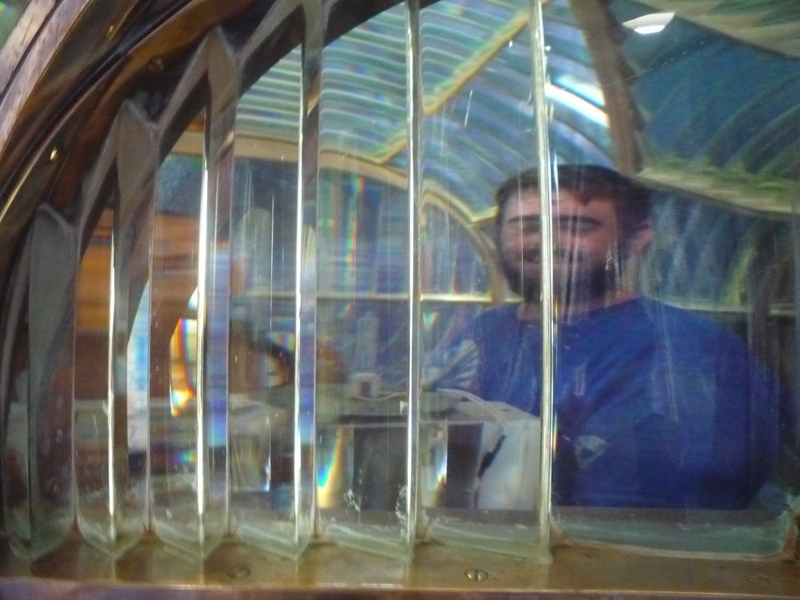 We were able to enter the lighthouse and observe its workings from the inside. 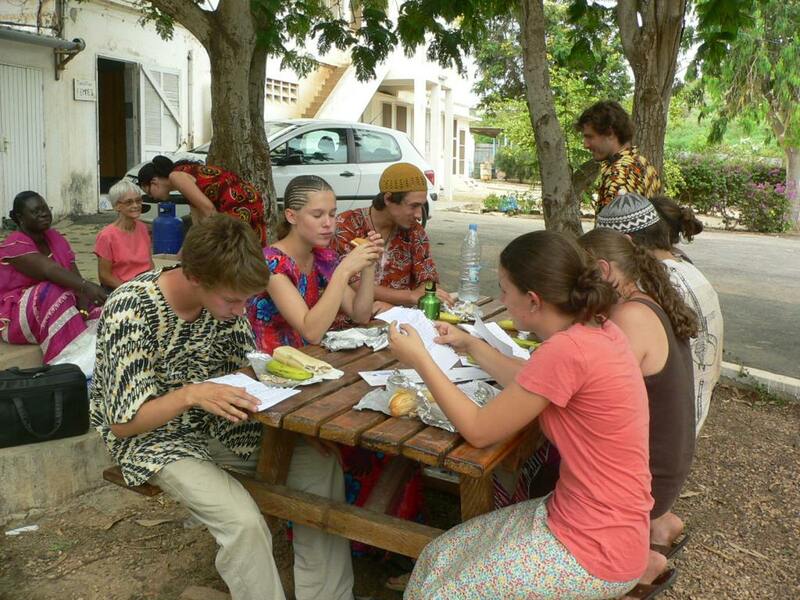 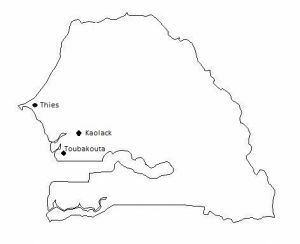 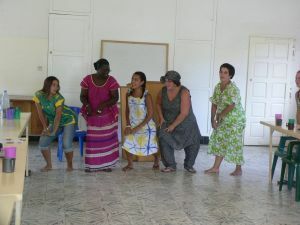 We stayed at the center for 2 ½ days during which time we heard project presentations, had individual exit interviews, and reflected on our experiences during the last 12 weeks in Senegal. 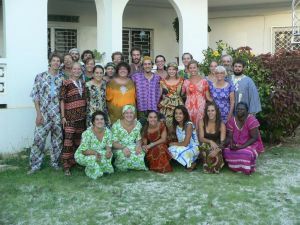 We had a mix of emotions as we thought about leaving Senegalese friends and returning to American friends and families.